Look back through the Spring/Summer that was 2018/19. We toured six musical acts through three states on three tours. We performed 96 shows at 58 small halls, five of Australia’s finest festivals and one hospital. Our road took us across the red dirt of the outback, into the rainforests of the far north, back down the shining beaches of Australia’s east coast and all the way down to Tasmania’s southernmost town. We found small halls, not so small halls, relived glamorous balls, saluted memorial walls and wondered at memories inlaid in the walls. 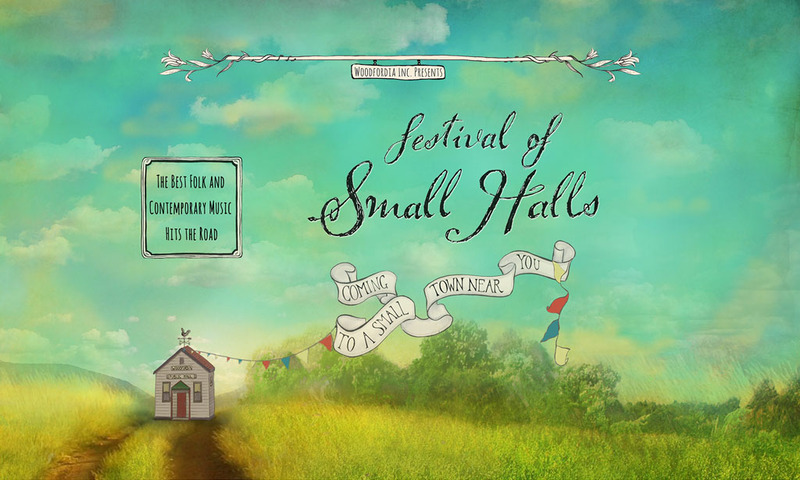 We are so pleased and proud to share this short film, created by Harry Jakamarra on the Festival of Small Halls Spring Tour 2018 with Madison Violet, Harry Jakamarra and Elwood Gray. Experience life on the road, from outback Queensland to the Queenscliff Music Festival through the lens of these wonderful and talented musicians.